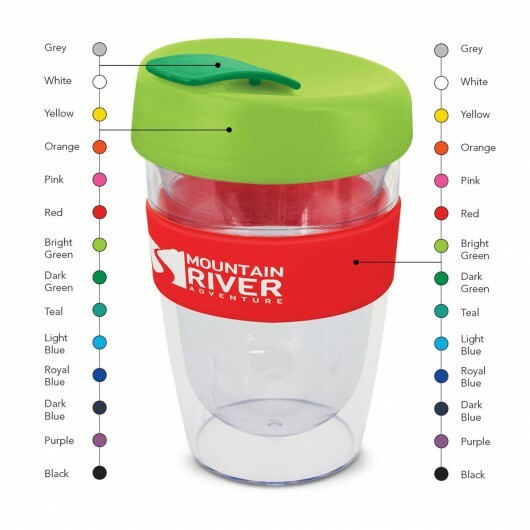 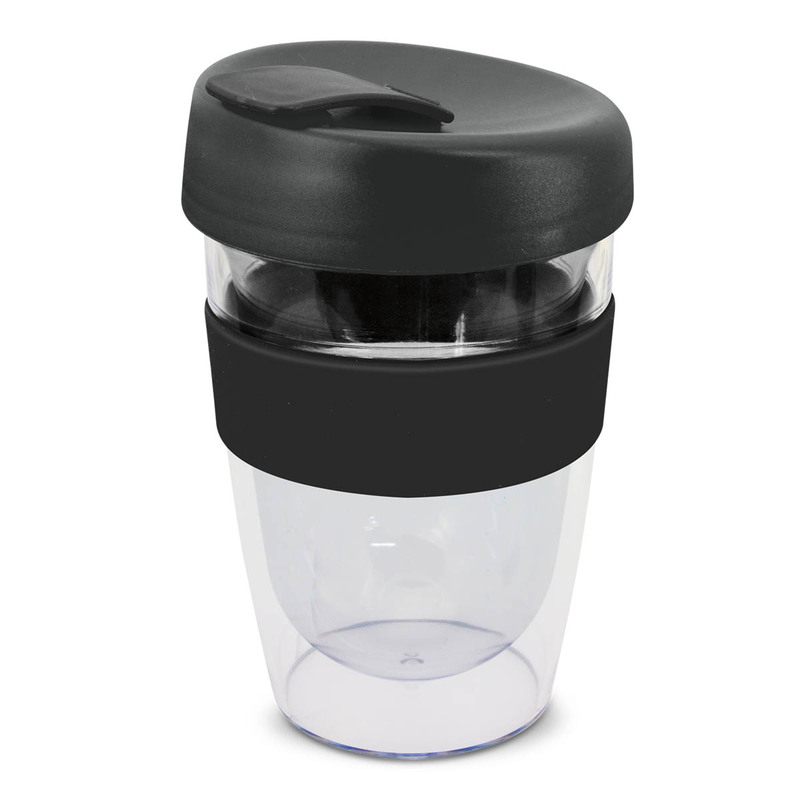 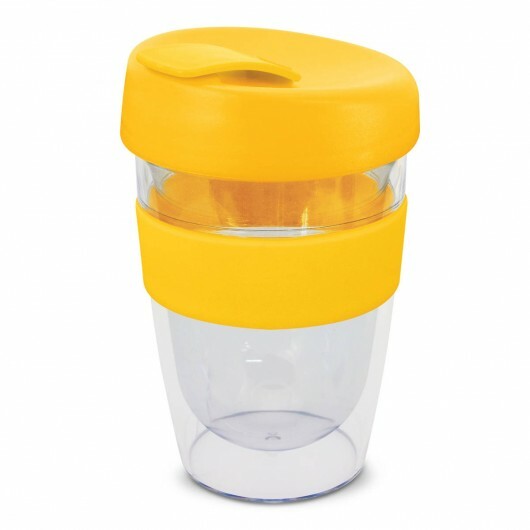 The ultimate re-usable plastic coffee cup that's BPA free and eye-catching. These 330mL cups are a rediscovery of the much loved Forrest Eco Cup. 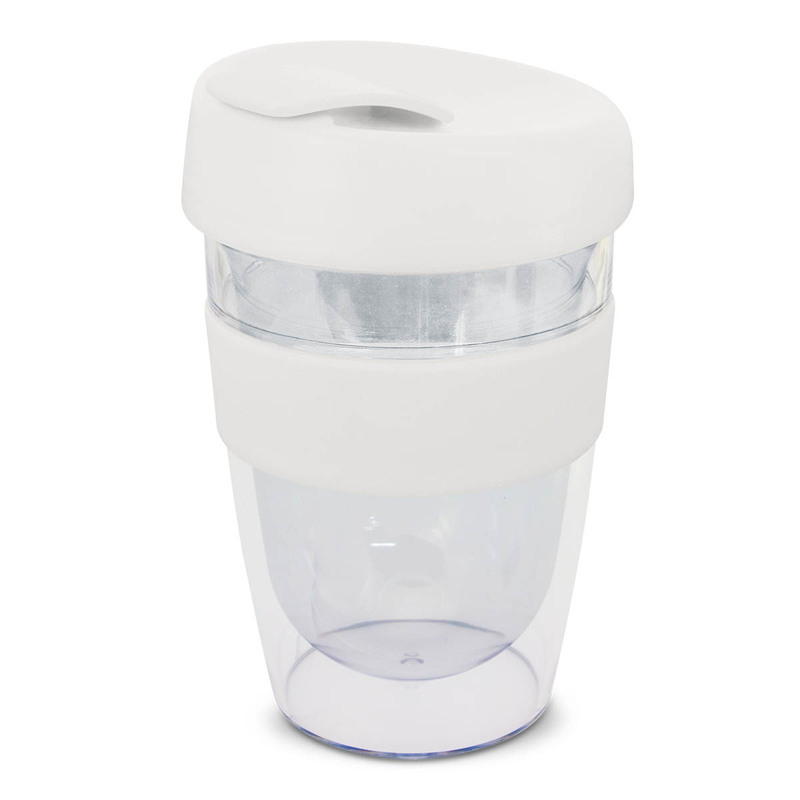 They are BPA free and feature a double wall design that will keep drinks hot for longer. 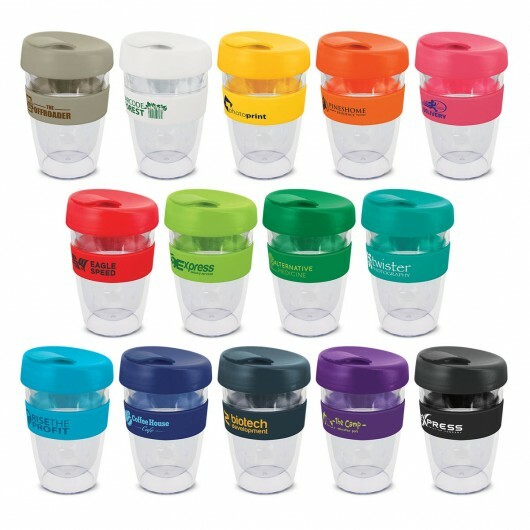 The cups come with a silicone band and secure screw on lid with splash proof flip closure. 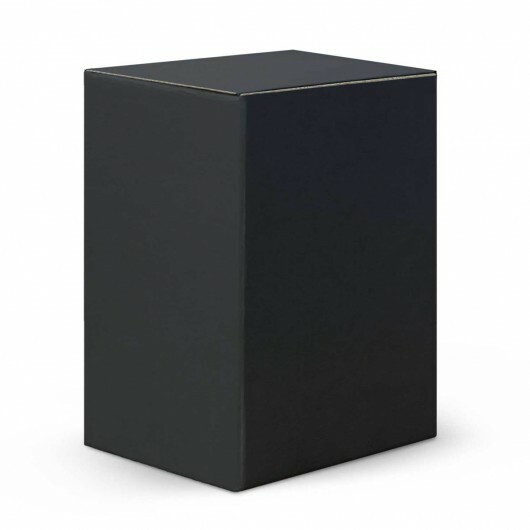 Made from crystal clear AS material you can see the contents inside and both the cup and lid can be recycled. The lid, flip closure and band can be mix n matched too.